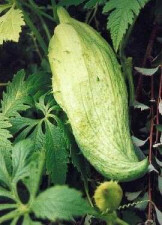 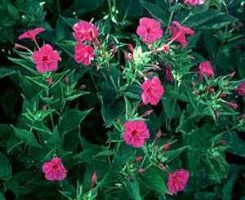 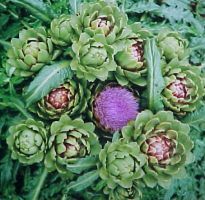 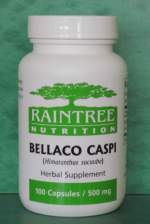 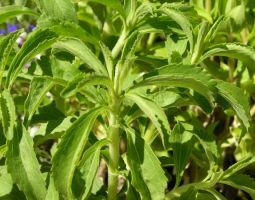 For rheumatism, arthritis, colds, uterine disorders, and edema (or water retention). 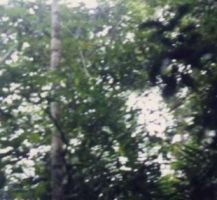 The indigenous people and tribes in the Madre de Dios region of the Peruvian Amazon prepare a bark tincture (with aguardiente) for bone pain, arthritis, rheumatism, and colds. 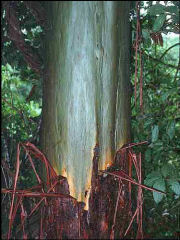 They also grate the bark into baths to increase resistance to sickness and to resist the cold and chills. 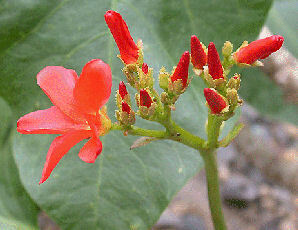 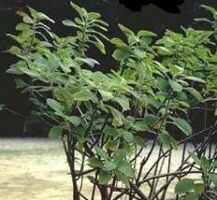 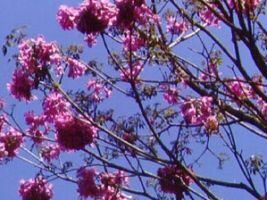 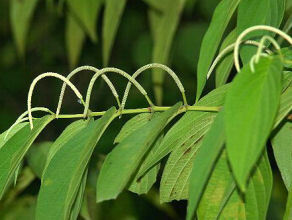 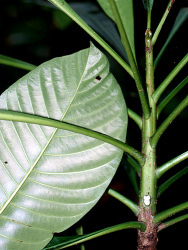 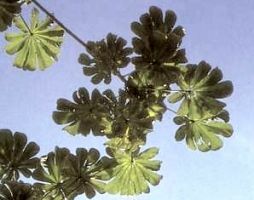 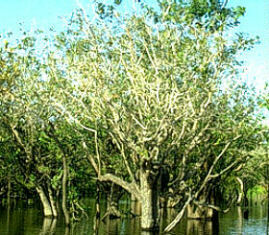 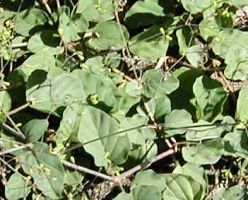 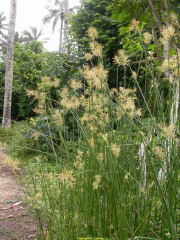 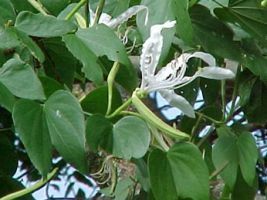 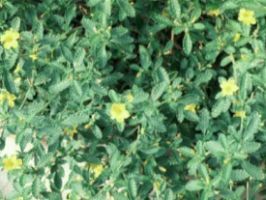 Indigenous tribes in Piura use cat's claw to treat tumors, inflammations, rheumatism, and gastric ulcers. 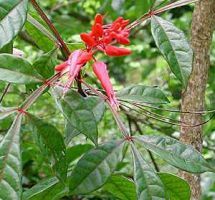 Other Peruvian indigenous tribes use cat's claw to treat diabetes, urinary tract cancer in women, hemorrhages, menstrual irregularity, cirrhosis, fevers, abscesses, gastritis, rheumatism, tumors, and inflammations as well as for internal cleansing. 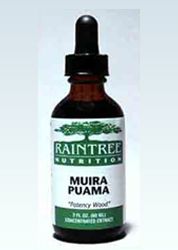 Male Plus work synergistically with Muira puama balancing and supporting male systems, as well as supporting sexual desire and libido. 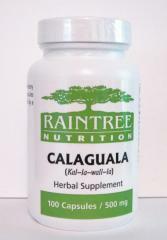 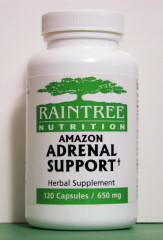 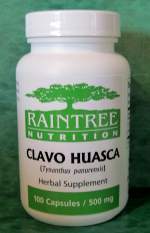 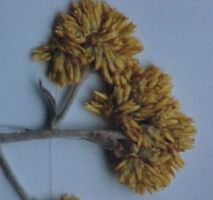 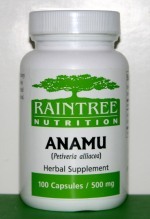 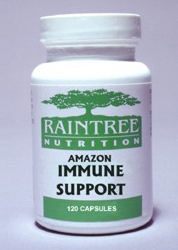 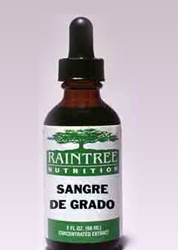 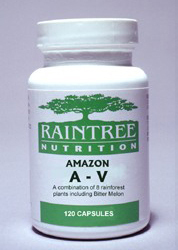 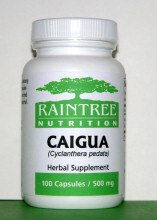 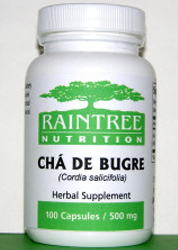 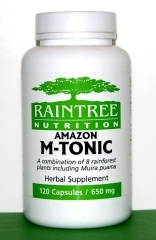 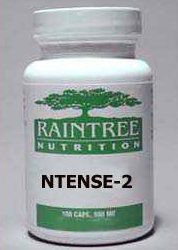 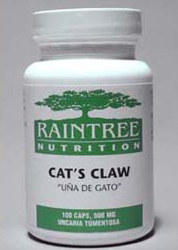 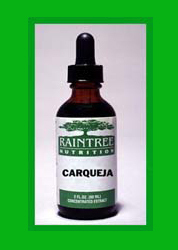 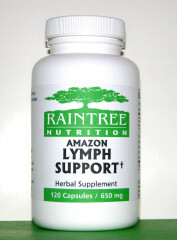 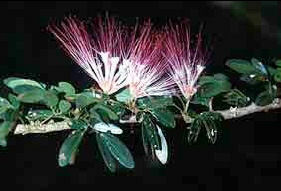 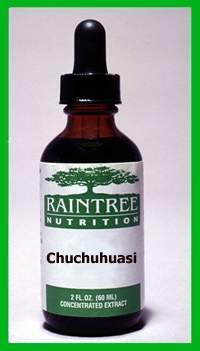 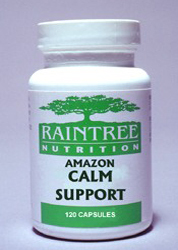 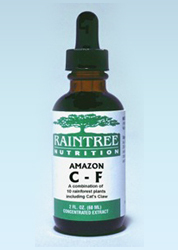 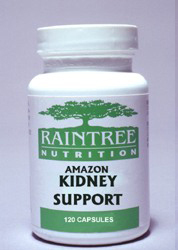 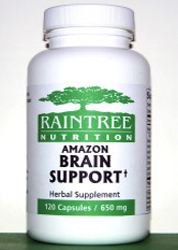 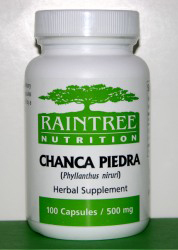 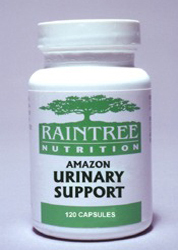 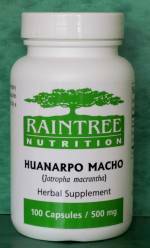 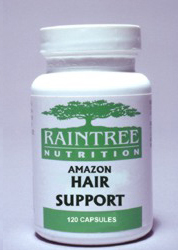 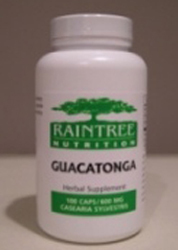 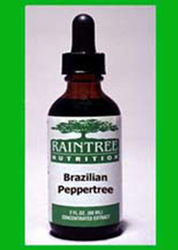 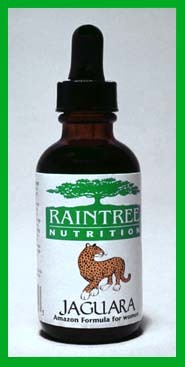 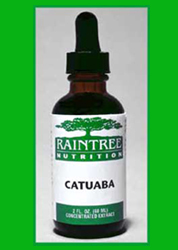 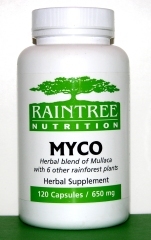 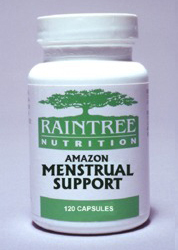 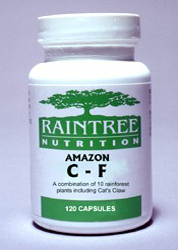 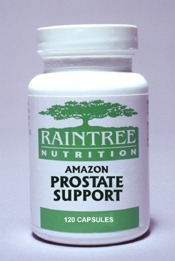 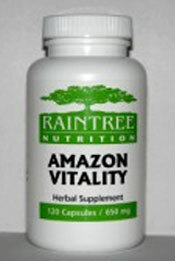 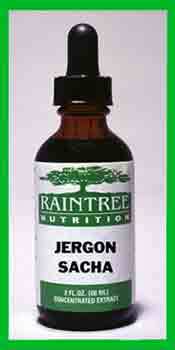 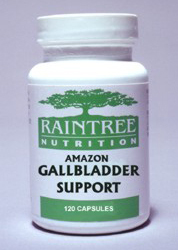 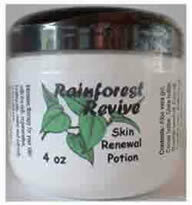 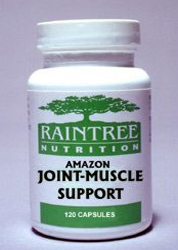 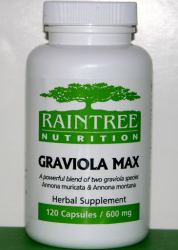 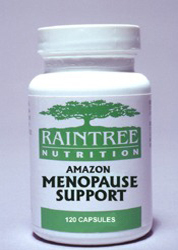 A botanical formula which combines 8 plants used traditionally in South America by women during menopause. 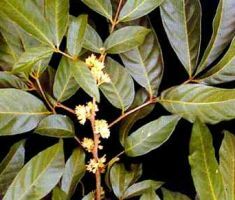 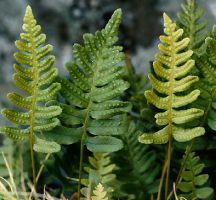 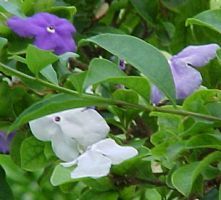 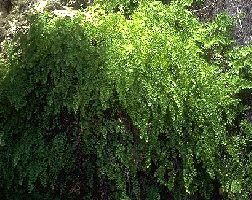 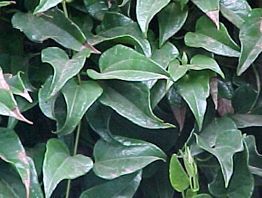 A bark decoction is used topically for eye infections and infected wounds as well as for skin spots, skin depigmentation, wrinkles and scars. 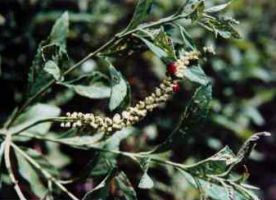 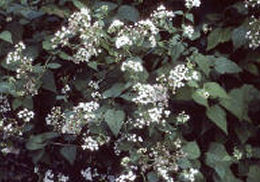 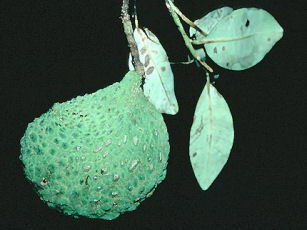 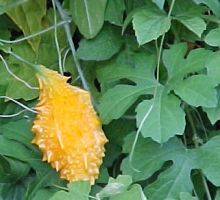 Widely used as a powerful anti-virul. 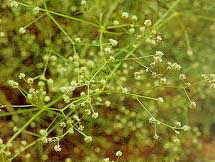 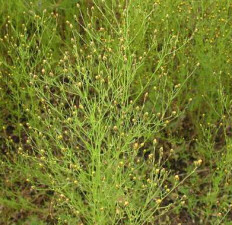 It is also used for Candida, yeast and other fungal infections (taken internally and used as a douche or topically); for leukemia and cancer; for colds, flu and other upper-respiratory bacterial and viral infections; for sexually transmitted diseases (syphilis, gonorrhea, etc. ); for psoriasis and dermatitis. 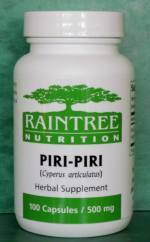 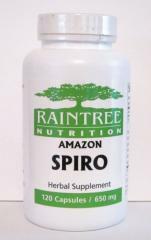 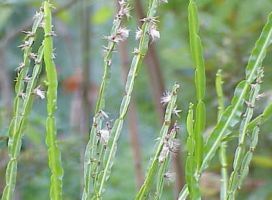 Spiro is a new herbal formula for Lyme Disease. 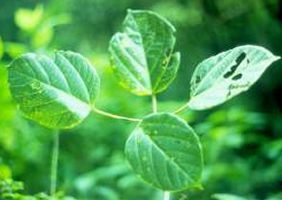 In a recent study of a 100 people all with Lyme Disease that was diagnosed within the last 5 years the results were truly amazing. 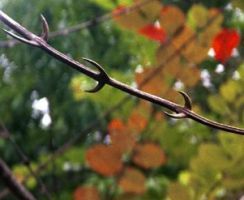 Now although retesting was not required at the end of the trial period, simply because Lyme disease testing can be very expensive, 10 of the participants chose to be tested. All 10 of them tested NEGATIVE! 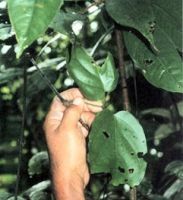 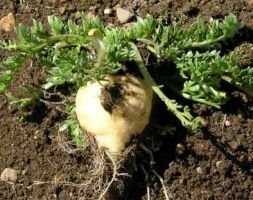 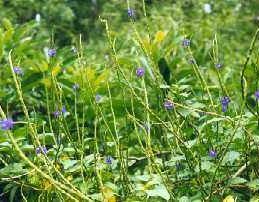 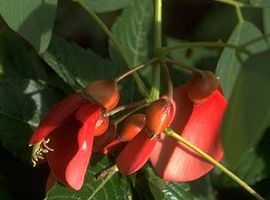 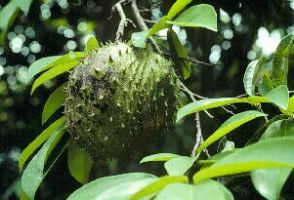 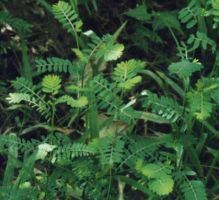 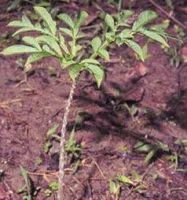 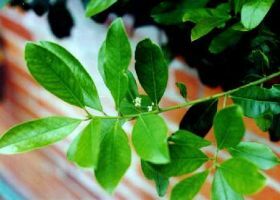 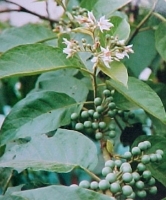 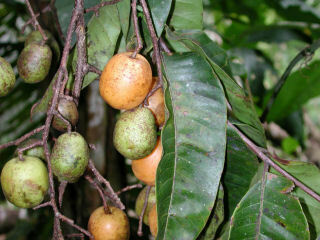 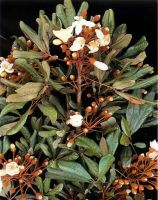 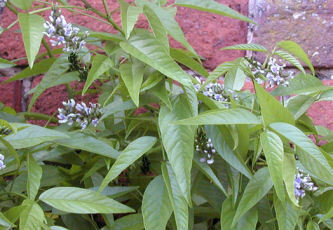 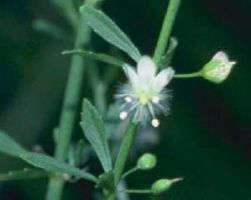 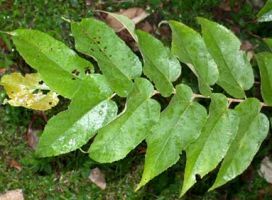 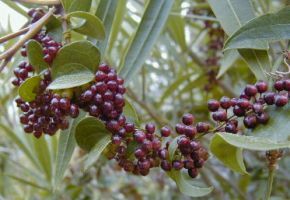 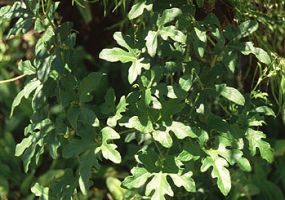 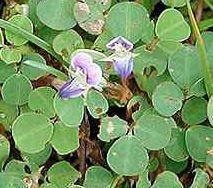 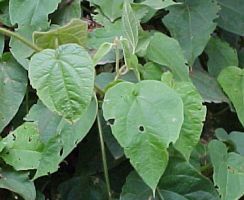 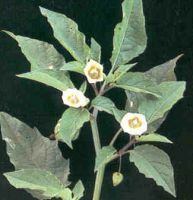 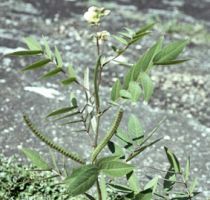 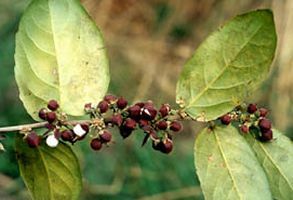 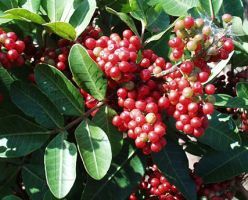 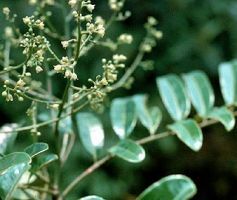 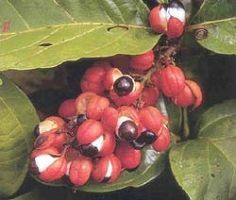 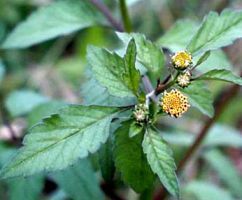 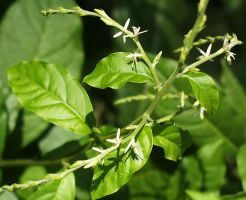 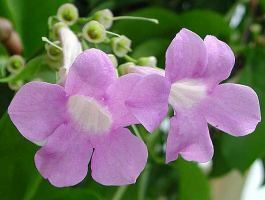 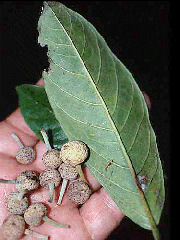 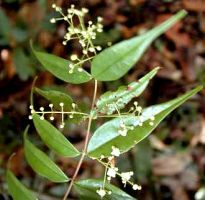 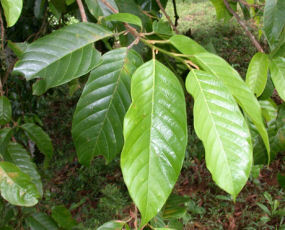 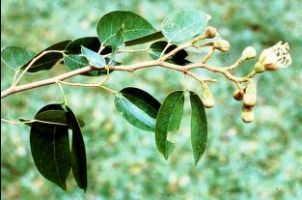 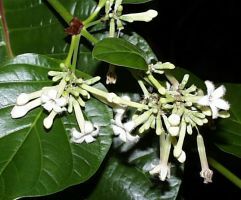 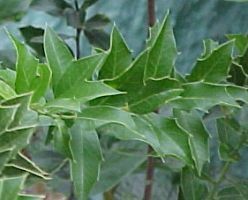 In Brazil today, tayuya is used as an analgesic, diuretic, anti-inflammatory, tonic, blood purifier and detoxifier; to treat diarrhea, epilepsy, metabolism disorders, backache, sciatic pain, headaches, gout, neuralgia, constipation, anemia, cholera, dyspepsia, stomach problems, fatigue and debility, skin disorders, arthritis and rheumatism, syphilis, tumors (especially in the joints)—and as a general analgesic for many conditions. 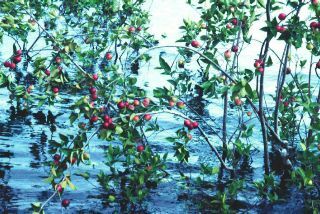 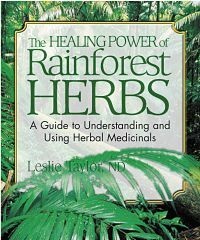 A Guide to Understanding and Using Herbal Medicinals The most complete book available on herbal treatments from the rainforest "Extraordinarily well researched, superbly written, and absolutely the best reference work on rainforest herbs."